Courtesy of Lisa Abrams, Long & Foster Real Estate, Inc..
LIKE NEW! Beautiful Single Family home in King Farm with wrap around front porch. 5 Bedrooms, 3.5 baths. Open Floor Plan. Main Floor boasts Hardwood floors throughout. Crown Moulding, Formal Dining Room, Formal Living Room, Family Room with Gas Fireplace open to Gourmet Kitchen with Granite Counters, Stainless Steel Appliances. New Stove/oven, Microwave and Refrigerator. Butlers Pantry, Study/office off the kitchen, Oversized Master Bedroom with Sitting Room and tray ceiling. Three additional oversized bedrooms up and 1 bedroom on fully finished lower level. Full Bath on lower level. 2 Zone Heating system. New New New….NEW ROOF! New HVAC, New kitchen Appliances, New Washer & Dryer. New Sump pump, New Hot Water Heater. extra long driveway for additional cars. Corner lot with larger yard and Flagstone patio. Move Right In! 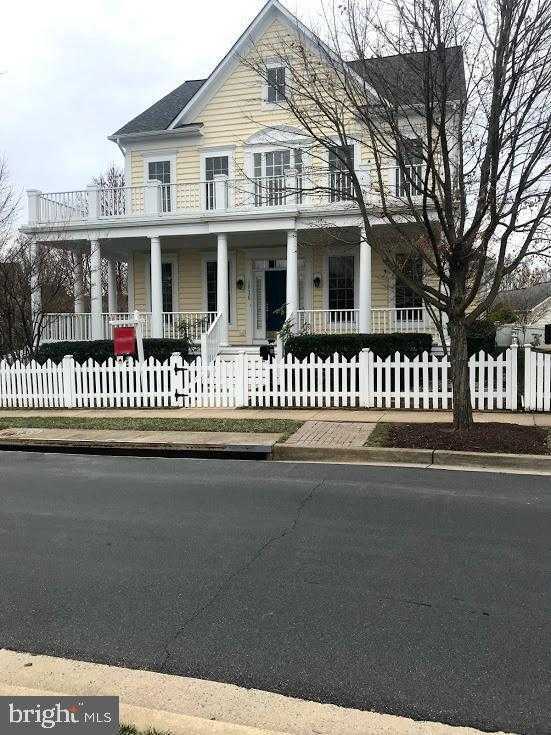 Please, send me more information on this property: MLS# MDMC489132 – $799,000 – 1016 Pleasant Drive, Rockville, MD 20850. I would like to schedule a showing appointment for this property: MLS# MDMC489132 – $799,000 – 1016 Pleasant Drive, Rockville, MD 20850.